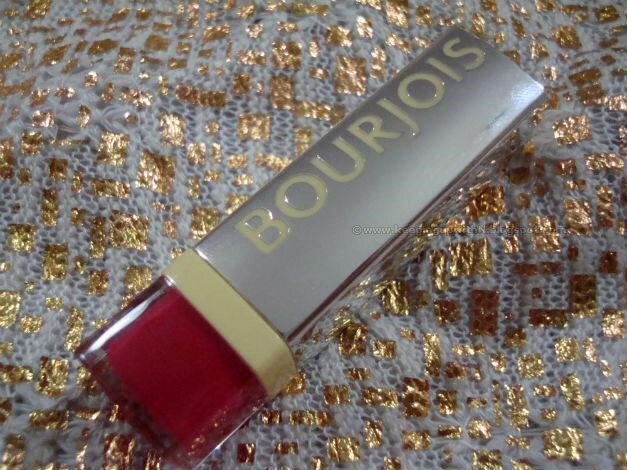 Remember Bourjois's Rouge Edition lipstick I talked about sometime back? The brand decided to give that range a spin and launch the Rogue Shine Edition lipsticks just in time for summer season. The Shine Edition lipstick in 22 Famous Fuchsia is a pink that packs a punch. The lipstick collection mimics a lightweight balm infused with color pigments and shine. The application is a breeze- it glides on the lips depositing a beautiful bold color. Although it has a subtle fruity fragrance, when you apply it you can't get a whiff of anything (which is a good thing if you are sensitive to fragrances in cosmetics). 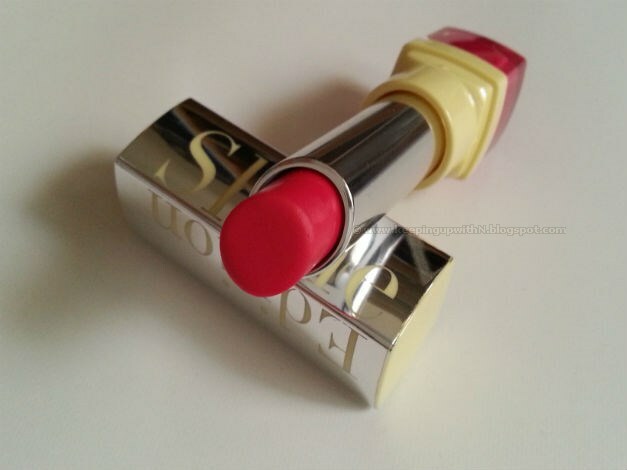 The color stays put without smudging and keeps lips moisturized for hours due to the mango seed butter extracts. In terms of texture, it is waxy and you can apply multiple layers for an intense color. The Shine Edition collection, available in 8 shades features summer perfect colors- from a luminous red to a cotton candy pink. The collection is available across stores in the UAE. How much for this lipstick? It looks pretty pigmented. . Really nice. Hi Sally. It's for AED 70.